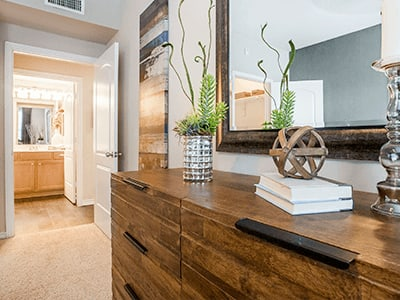 Verdir at Hermann Park, the definitive mid-rise living experience in Houston, offers 1, 2 & 3 bedroom apartment homes conveniently located next to Hermann Park and minutes away from the renowned Texas Medical Center, The Museum District, Downtown, NRG Stadium & the best of what Houston has to offfer. 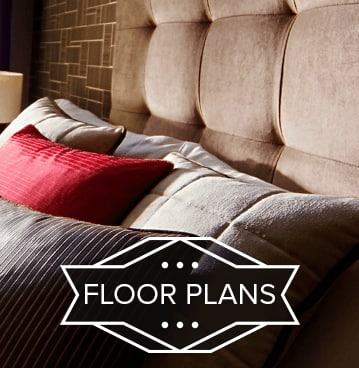 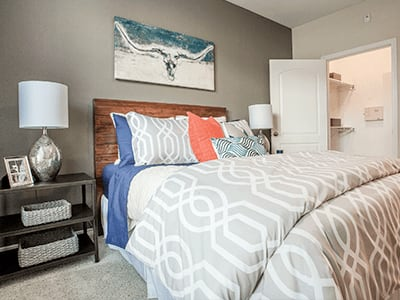 Convenience, comfort, and style are the cornerstones of the life awaiting you at our contemporary apartments located at popular Verdir at Hermann Park. 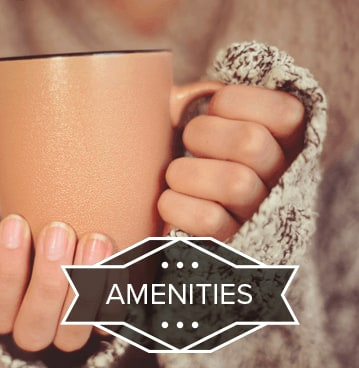 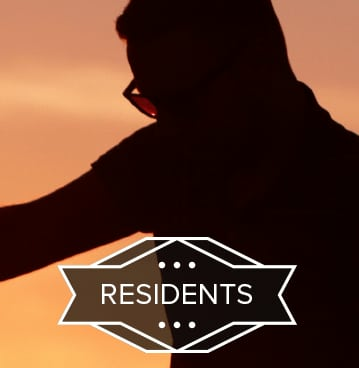 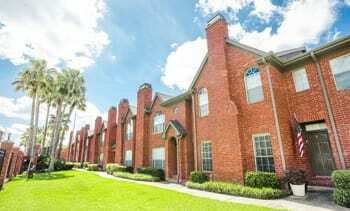 Residents of Verdir at Hermann Park enjoy an outstanding list of community amenities. 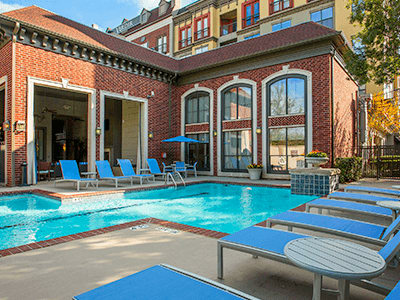 Lounge poolside, or take a refreshing dip in the resort-style saltwater swimming pool. 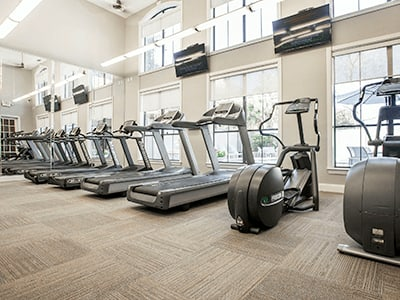 Enjoy the cyber cafe, state-of-the-art fitness center with 24-hour access, and take advantage of the clubhouse which features a coffee bar. 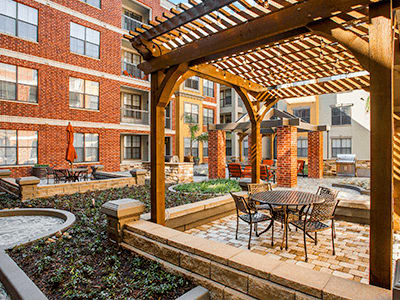 Relax in the courtyards with outdoor kitchens, WiFi areas, business center, and conference room. 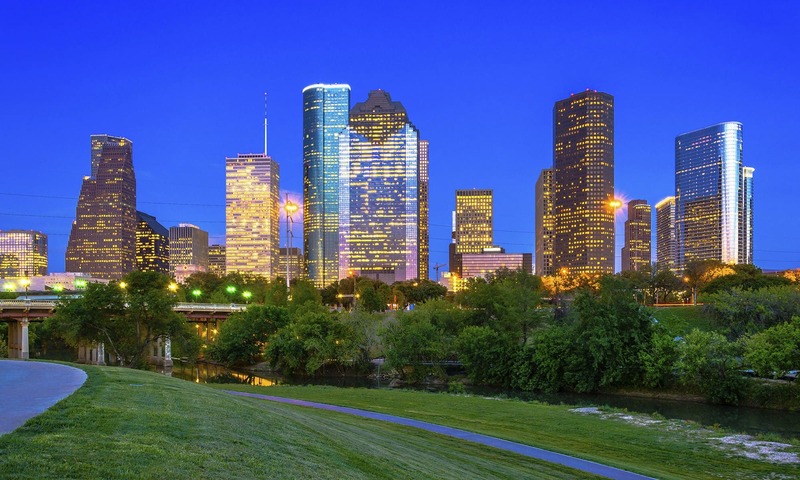 A shuttle service to and from the Texas Medical Center is also available for your convenience. 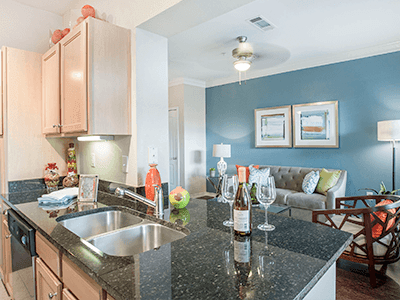 As a resident of Verdir at Hermann Park in Houston’s Medical Center neighborhood, you’ll have quick access to Houston’s finest in upscale retail, dining, entertainment, and recreation. 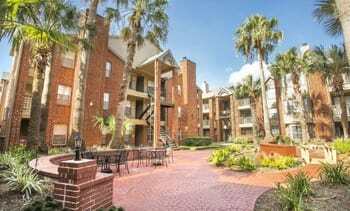 Hermann Park is across the street where you have incredible opportunities for entertainment and recreation, including: Hermann Park Golf course, the Miller Outdoor Theatre, a jogging trail, the Houston Zoo, and minutes from Rice Village and the Museum of Natural Science.